Craft-Bamboo Racing confirm Shae Davies and Sandy Stuvik in the #911 Porsche 911 GT3 R and the pair are staking their claim to fight for the Blancpain GT Series Asia championship title from the very start. Davies is a talented multi-discipline driver with a background in the Porsche Carrera Cup Australia and V8 Supercars championship. The Australian driver will pair with championship winning Thai driver, Stuvik, who has taken multiple open-wheel titles and has a year of Blancpain GT Series Asia experience to his name. The duo presents a championship winning combination who will be fighting for victory from the opening round in Sepang next month. After rising through the ranks of karting with great success, Stuvik made the move to the Formula Renault Asian Challenge in 2010, where he scored the championship title in his inaugural year. After taking the Formula Asian Renault 2.0 Winter Cup championship that same year, successful stints in European open-wheel championships soon followed, culminating in the 2014 Euroformula Open title and two seasons in the highly competitive GP3 series. Clearly accomplished in open-wheel racing, Stuvik made the move to GT in 2017 with his entry into the Blancpain GT Series Asia, taking both a pole position and podium against the region’s top GT drivers. After finishing sixth last year, the Thai driver now joins Craft-Bamboo and is determined to take the next step in his GT career with a serious championship title bid. Shae Davies has a strong background in Australian touring cars and scored his first championship victory in 2013 in the Kumho Tyres V8 Supercar Series. 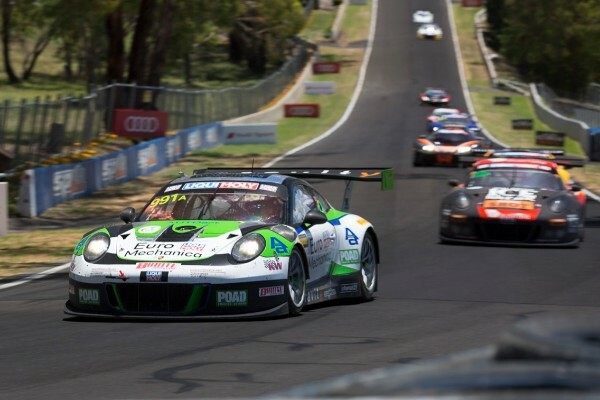 Complimenting his touring car racing with multiple seasons in the Porsche Carrera Cup Australia, Davies has notched up numerous wins, podiums, pole positions and fastest laps over his tenure behind the wheel of the 997 and 991 Porsche Carrera GT3 Cup cars. 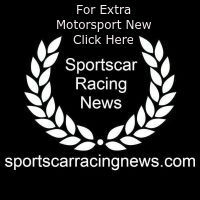 He will now make the step up to the Porsche 911 GT3 R and his experience with the German marque was evident during a very successful test session in the car in January. With Davies’ proficiency behind the wheel of a Porsche and Stuvik’s Blancpain Asia experience, the pair are ready to add to their championship title tally with Craft-Bamboo Racing in 2018. Craft-Bamboo Racing will begin its third season of competition with the Porsche 911 GT3 R and the team’s continued development has seen the car go from strength to strength. In 2017, Craft-Bamboo, Porsche Motorsport’s Asia Pacific official technical partner, scored the marque’s first pole position and victory in the Blancpain GT Series Asia. For 2018, the team will update their 911 GT3 R with the 2018 EVO kit, which focuses on improvements to the front aerodynamics with a re-designed bonnet and new front canards. This update will ensure that both Stuvik and Davies are given the most complete package to challenge at the head of field come race day on April 14th & 15th.